MobileWorldLive reports that Nokia Technologies, a part of Nokia that nowadays only does patent licensing, is in discussions with many customers about licensing the Nokia OZO Audio recording Technology we see on high(er) end Nokia Android smartphones. 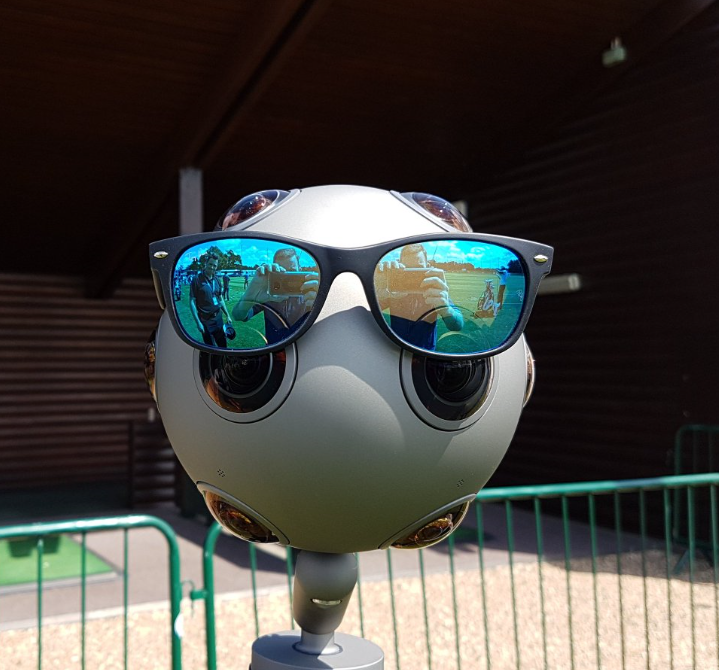 Nokia VP of Digital Media (a part of Nokia Technologies) Paul Melin explained to MobileWorldLive that OZO Audio is already licensed and used by HMD in new Nokia smartphones, but also that a flagship from an “unnamed” smartphone marker features OZO Audio. It is not clear if that phone is announced or unannounced from the interview. Mr. Melin says that OZO Audio recording tech is highly relevant for AI-enabled camera applications, where the camera can see (recognize) what a user is recording, and OZO Audio can adjust the audio recording based on that. Another interesting feature is OZO Zoom, where if you zoom during recording a video, audio focus corresponds with the visual zoom or in other words, “Whatever is within the frame gets amplified, whatever is outside the frame gets suppressed,” said Melin. With the development of OZO VR camera (that was cancelled), Nokia Technologies also developed a remarkable audio recording tech. And following the business logic, they will try to monetize the tech as much as they can, offering it to other mobile vendors (alongside HMD) as well. It’s a logical business move. For HMD it would be better if they could secure an exclusive contract just like with ZEISS, because OZO Audio can very easily become a unique selling point of Nokia phones (with a lot of good marketing). You can read the full interview where more about OZO Audio is explained here.